Last year saw a host of new housing announcements; from an increase in stamp duty, interest free loans for first time buyers in London, to the release of public sector land for 160,000 new homes#. We also saw mortgage lending increase to levels higher than at any point before the crash+. But what will this coming year bring? 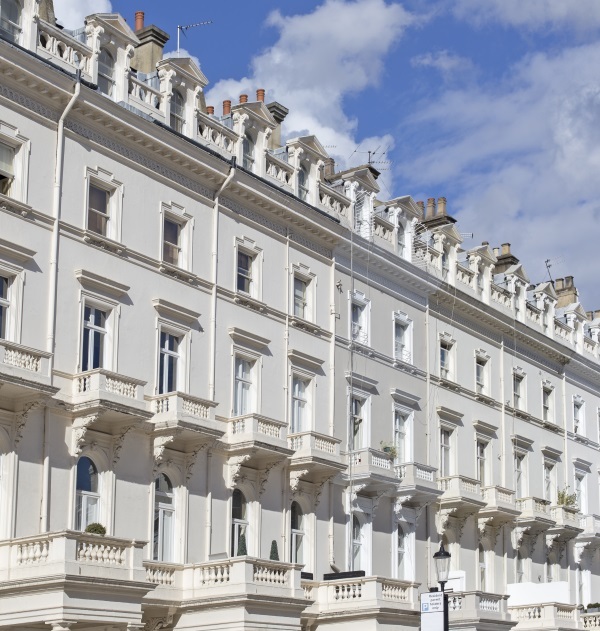 Many are sceptical that recent government policy will ease the UK’s housing troubles, arguing that house prices will continue to rise more quickly than wages as demand still greatly exceeds supply«. In addition, rent hikes could increase faster than house prices♦. Despite this, we may see a levelling off of housing prices over the coming year. It’s not all bad news though, with interest rates remaining low there are a couple of New Year’s resolutions to consider to get the best of your mortgage in 2016. Moving your mortgage now may allow you to benefit from record low rates, giving you greater financial security. So whether you’re on a standard variable rate currently or tied into a fixed term, it could prove prudent to review the deals available on the market. You could save money on your monthly payments – there’s really nothing to lose.